CRL and the Linda Hall Library of Science, Engineering & Technology (LHL) recently expanded the terms of the Global Resources Partnership in Science, Technology, and Engineering to encompass the strategic digitization of serials jointly held by the two organizations. Since 2012, CRL and LHL have worked together to provide access to an unparalleled combined collection of STE serial publications, with more than 50,000 current and historical titles available electronically through traditional ILL and document delivery to researchers at CRL libraries. In 2016 CRL and Linda Hall will begin to digitize historical, pre-1950s serial titles identified as being of high value for historical research, but not likely to be digitized by JSTOR, the original publishers or others. The project will combine partial runs of titles held by the two organizations, prioritized by subject class (as informed by strengths declared in the partnership Collection Management Policies), and clustered around specific themes or subjects to increase the impact of digitization. The fifteen serials selected for digitization in 2016 include titles in Civil Engineering, Mechanical Engineering, Aeronautics, and Railroads. 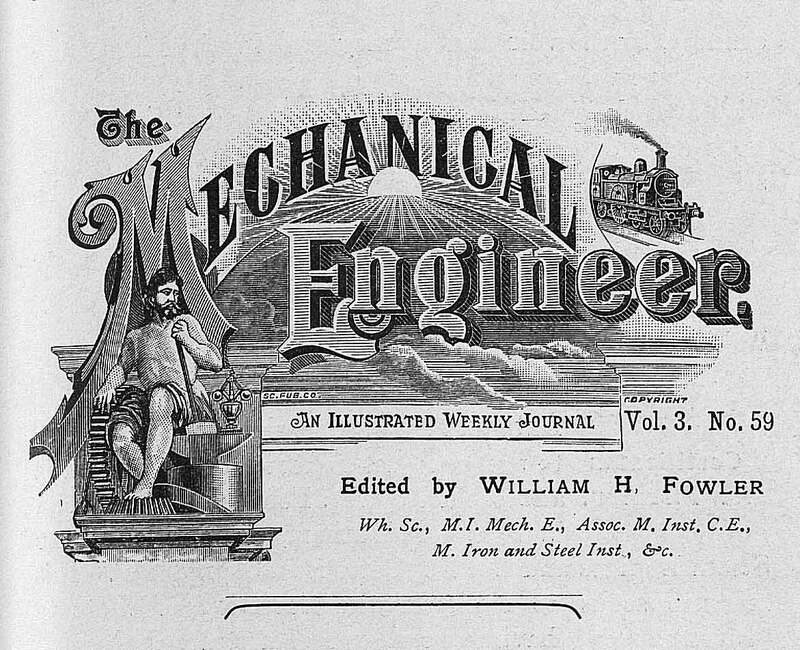 The first two titles to be digitized are Weale’s Quarterly Papers on Engineering (Holdings: 1843-1849) and The Mechanical Engineer (1898-1917), amounting to 100,000 pages of content. LHL will maintain the master TIFF files, and will disclose to CRL appropriate documentation of its plans and processes to ensure preservation and persistence of the digital content. CRL retains the right to obtain electronic copies of the master TIFF files from LHL on request. Ownership of the digitized materials will be transferred to LHL in the event of termination of the CRL-LHL partnership, but CRL retains the right of first refusal for all materials LHL might eventually decide to discard or dispose of. Linda Hall will scan the materials consistent with acceptable preservation standards (TIFF, 300 dpi, 24-bit color) and is contractually obligated to maintain and disclose the processes to ensure preservation and persistence of the master TIFF files.